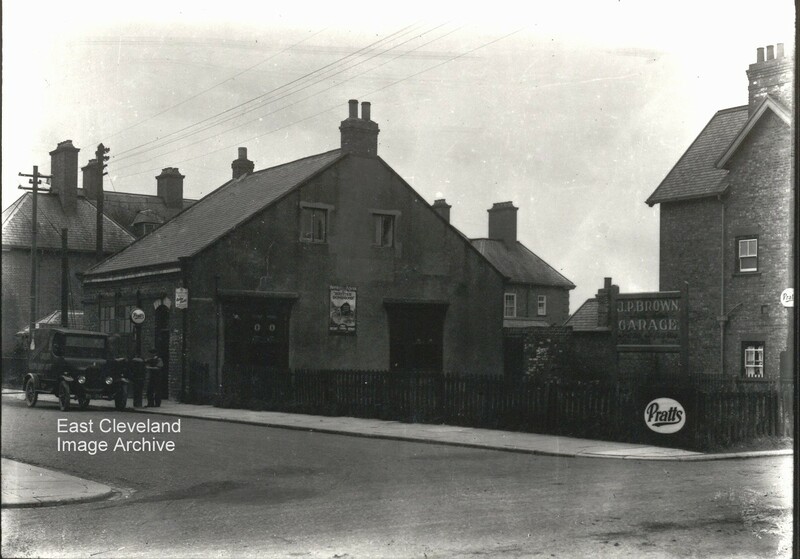 A view of the J. P. Brown’s garage on West Road, Loftus; many years later to be Charlie Stokoe’s garage. 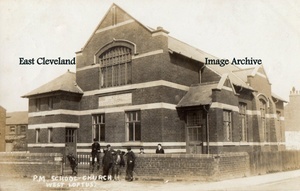 Originally the Bible Christian Chapel from the 1890’s into the 20th century. Bearing the Loftus Council Crest this delightful view of two young ladies presumably in their best outfits on a walk. They would cause quite a stir if seen today! 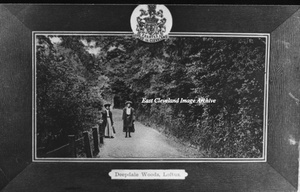 A Bruce postcard view of West Road, Loftus post marked 1904; prior to the building on the south side by George Hebditch, note the still un-metaled road and the casual attitude to possible traffic by the onlookers. No. 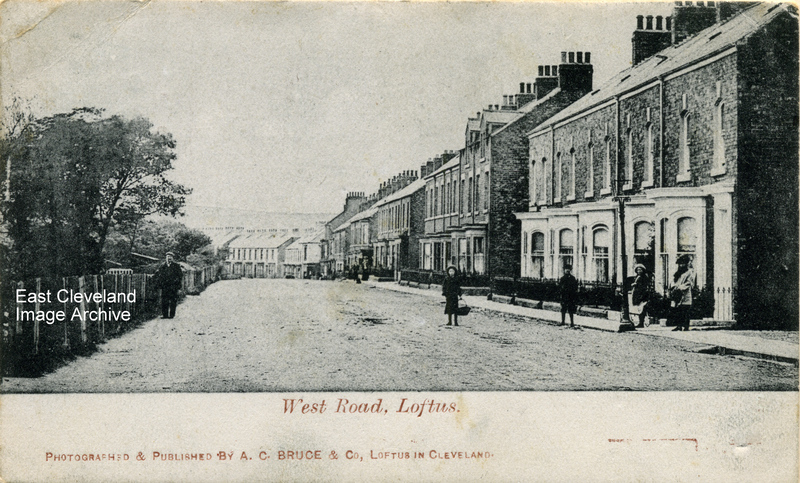 26 West Road is the fourth house down in the second block of houses on the right hand side of this image; next door to the present day dentist’s at no. 27. 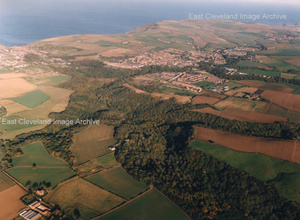 Image courtesy of Ann Wedgewood & Keith Bowers. This image of Loftus Foundry is part of a series taken by Eric Johnson around the area. We will be displaying more as time passes, showing the changes in the area. 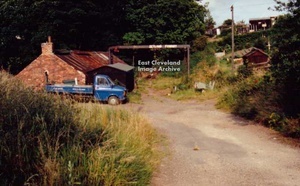 Zetland Foundry, Loftus; initially owned by Robinson Brothers, then Tinsley & Sons and now used by Brough & Horner (proprietor Steve Whitlock). 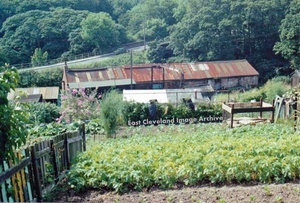 Still connected with iron working, this image taken about 20 years ago, over looking the allotment, the owner had a fine crop of potatoes that year. 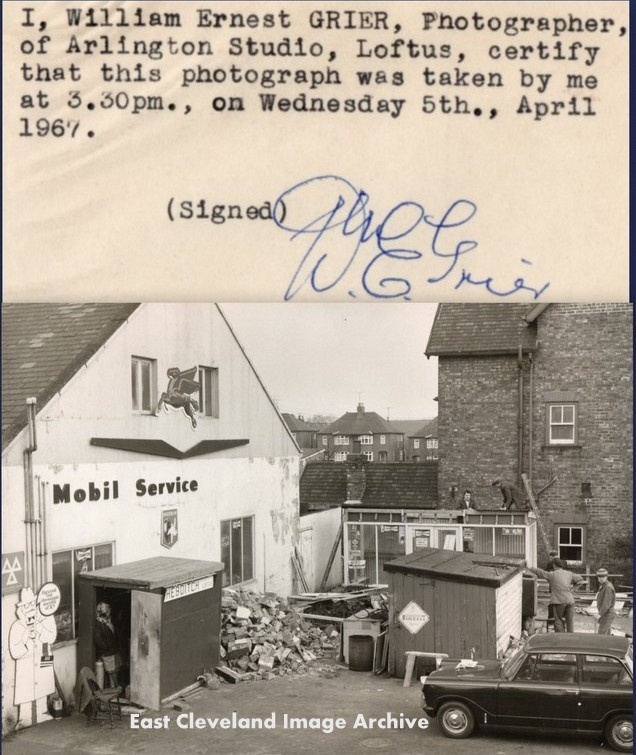 Image courtesy of Wendy Stokoe and many thanks to John for that update. 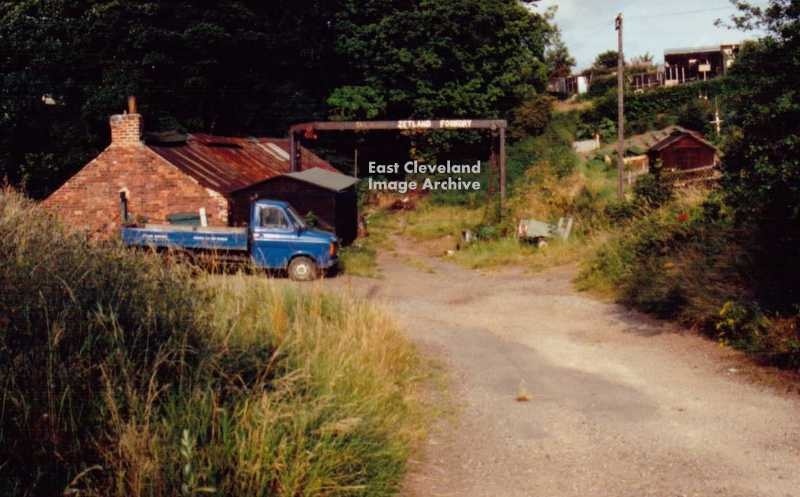 Yes Stokoe’s garage as it used to be many years ago. 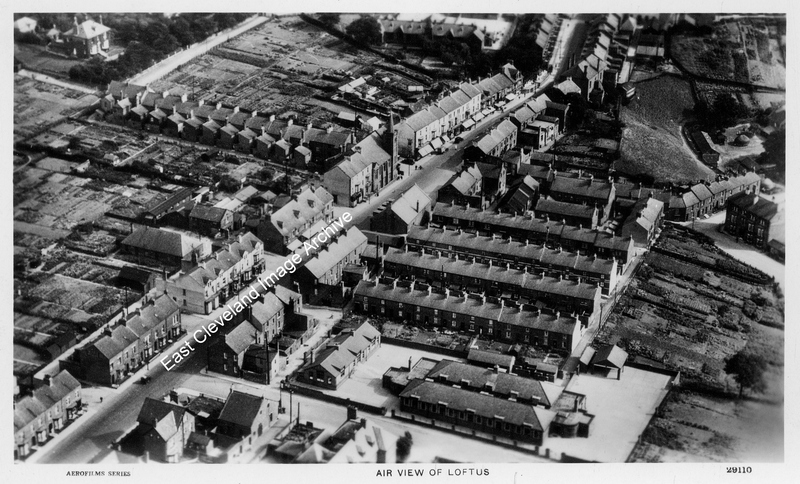 An Aerofilms series postcard view of what was then Loftus Senior School (later Loftus Junior School and presently unused) as well as West Road and beyond. 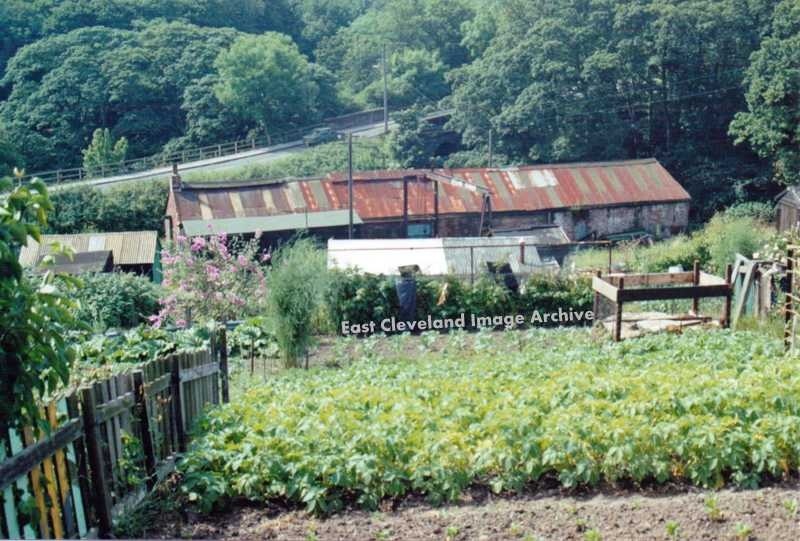 Note the allotment gardens where Coronation Park is now, as well as the absence of any housing on what is now Coronation Road.